Terry Hurley is freelance writer with more than fifteen years' experience. An award winning writer, Terry has written extensively for online and print publications. As a former educator, Terry is passionate about educational issues, special education and children. She also has special interest in issues concerning senior citizens, alternative and holistic health, the paranormal and animal rights. Her lifelong love of antiques led her to open an antique store which she operated for many years. She is an avid collector of antique and vintage jewelry, antique pocketbooks and black glass. 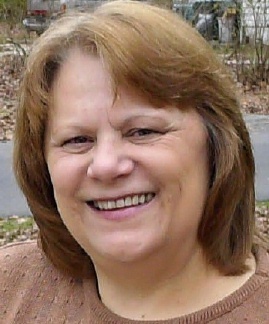 Terry holds a bachelor's and master's degree in education from CW Post - Long Island University. A New York native, she currently resides on the eastern end of Long Island with her partner. Terry enjoys spending time with her children and grandchildren, antiquing, gardening, cooking and taking care of her large family of adorable fur-babies. What Is the Golden Ratio Used For?